RetroPie is provided free of charge. 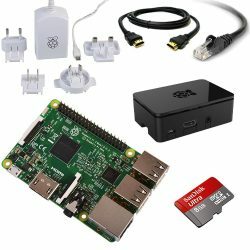 There are people offering pre-made kits for sale, with significant mark-ups, using RetroPie as a selling point. Please be careful who you give your money to. 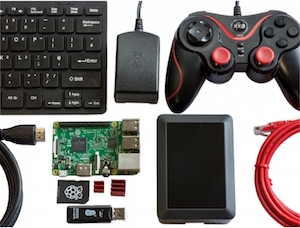 It is quite simple to put together the hardware you need to get RetroPie up and running. You can buy the parts separately or can buy affordable kits that contain the various components you need – e.g. 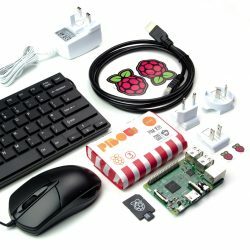 the Canakit, or a kit from The Pi Hut, or Pimoroni (see below). 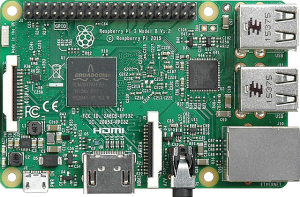 We currently recommend getting a Raspberry Pi 3 – as it is the best performing board for running RetroPie on. 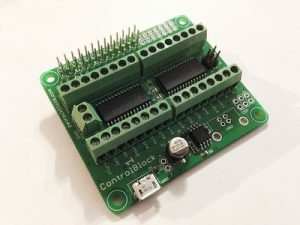 The ControlBlock is a piece of hardware created by the founder of the RetroPie Project: Petrockblog. With the ControlBlock you can connect arcade buttons, original SNES controllers and even an On/Off switch. 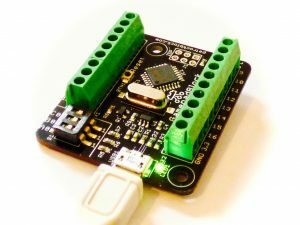 GamepadBlock – An Arcade and Original Game Controller USB Interface for your favourite controllers. 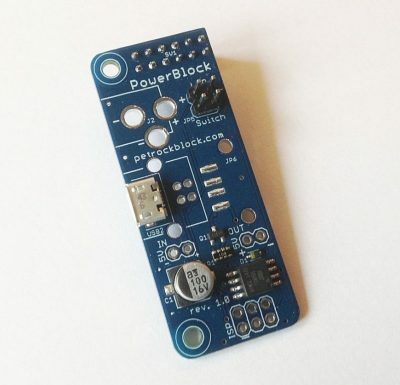 Supports Windows, Mac, and Linux (including Raspberry Pi™). 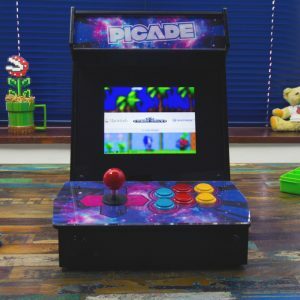 The Picade is a kit by Pimoroni that enables you to set up a bartop arcade with your Raspberry Pi. Please note we are not affiliated with the above companies, and are not paid for mentioning them. 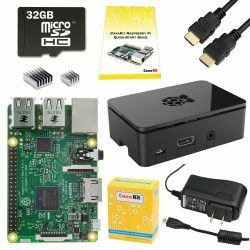 There are many places to get your RetroPie hardware from, and these are just a few well known sources.